Cirque du Soleil closes La Nouba at Walt Disney World after a 19-year run and thousands of performances. The final performance will be held at Disney Springs on Dec. 31, according to the Disney Parks Blog. 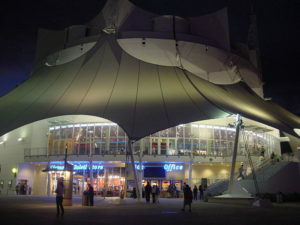 La Nouba premiered in late 1998 and was the first Cirque show to have a permanent residence in a city outside of Las Vegas. There have been more than 8,500 performances of the show and more than 10 million guests have enjoyed it, according to Disney. The future of the distinctive, especially designed theater on the far west end of the complex was not immediately announced. No further information on what will replace La Nouba at Disney Springs. 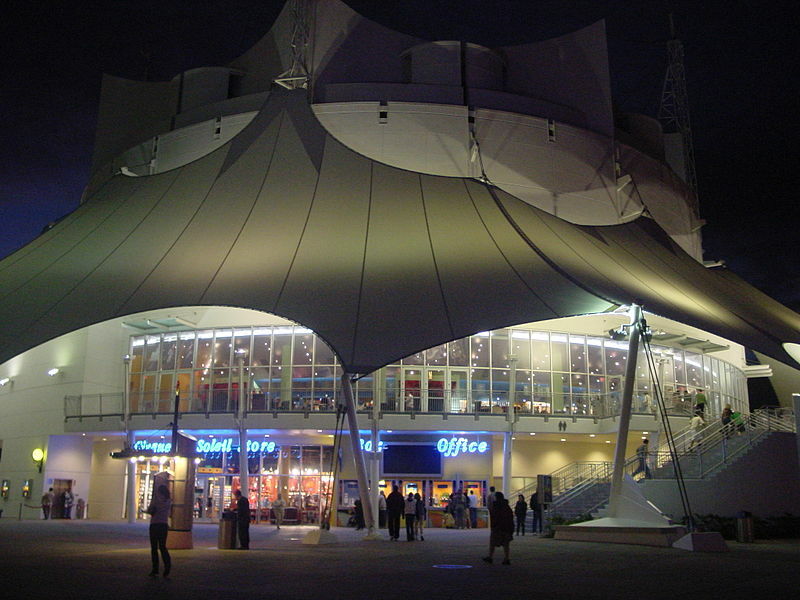 After nearly 20 years and thousands of performances, acrobats, clowns, dancers, musicians and other performers who have been taking up residence in the white tent-shaped building at Disney Springs will depart the Florida resort. Some of the performers most probably will continue to present their amazing feats in other venues. Until the end of the year, Disney World visitors can still catch La Nouba’s tumblers, trampoline artists, trapeze artists, and aerial ballet dancers who soar through the air using flowing strands of red silk.